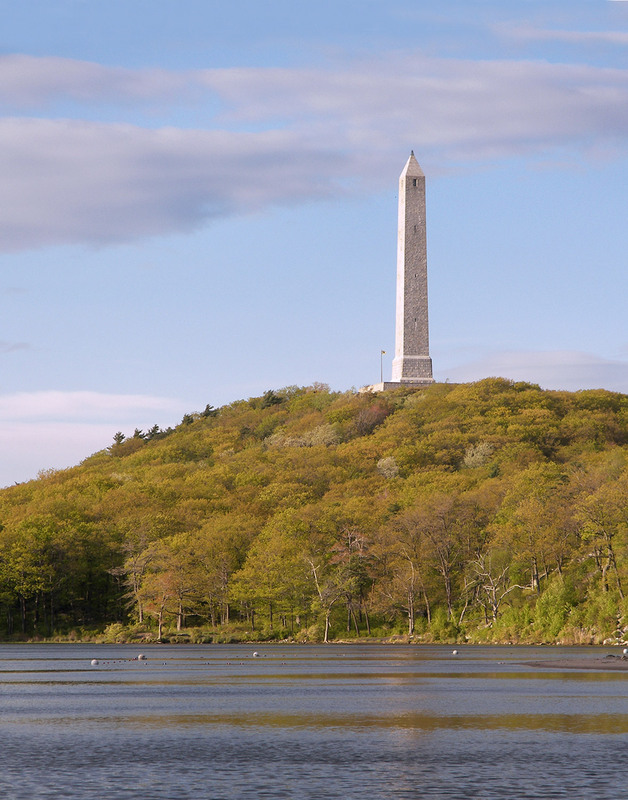 A gift to the State of New Jersey from the Kuser family in 1930, this war memorial stands atop New Jersey’s highest point. 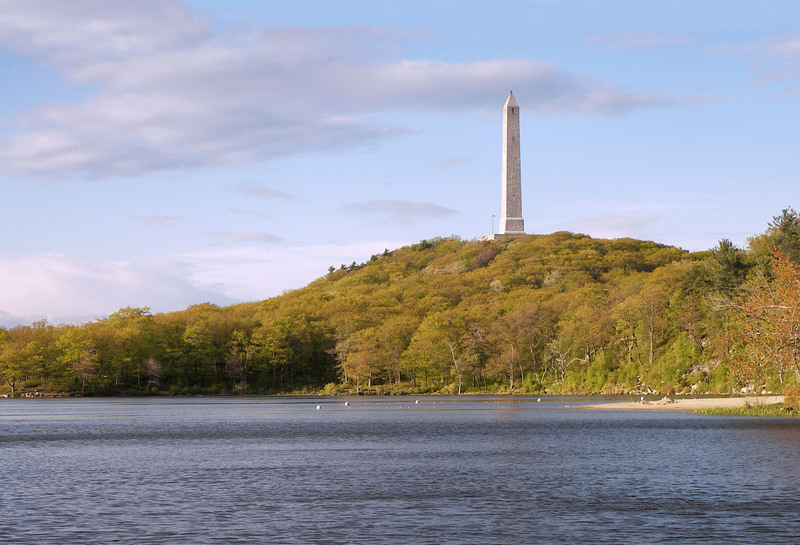 Severe punishment inflicted by the location allowed moisture to penetrate the interior of the monument. HMR led a comprehensive investigation of deteriorated building components. Restoration included new interior steel stair structure, site and lighting improvements, and complete restoration of granite masonry. 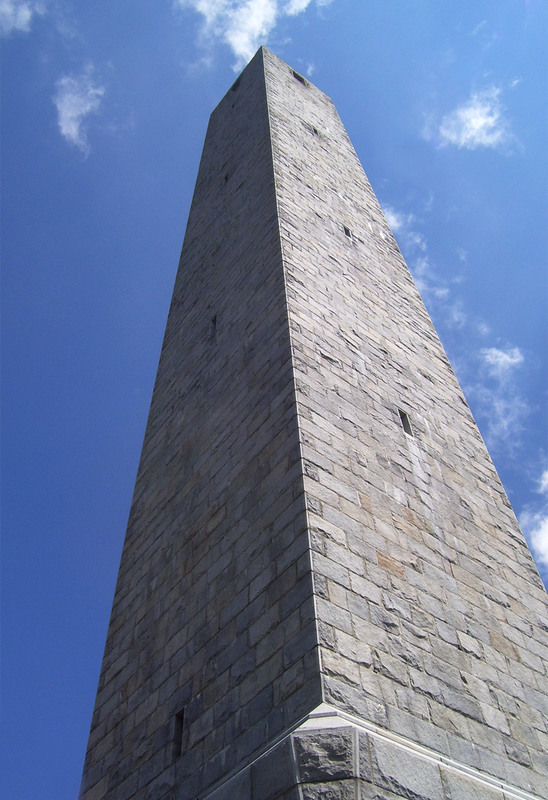 Environmental data was collected from the interior and exterior of the monument prior to the design of a new ventilation system.